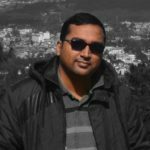 Burn calories fast – Discover 10 Hacks to fitness ! Being healthy has now taken a back seat.Consciousness has been heightened to a great level on the food we consume and on how to burn calories fast. What exactly then is a calorie? A calorie is a unit of energy. It is stored in our body when we consume our food. It is the amount of energy required to raise the temperature of 1 liter of water by I degree Celsius. In other words , the calorie content of any food is represented by the total amount of energy stored in the food as shown in the nutritional levels. Any amount of it stored leads to excess fat. At work, at home, on a date, at a friend’s party—calorie-consciousness seems never to leave us at peace. 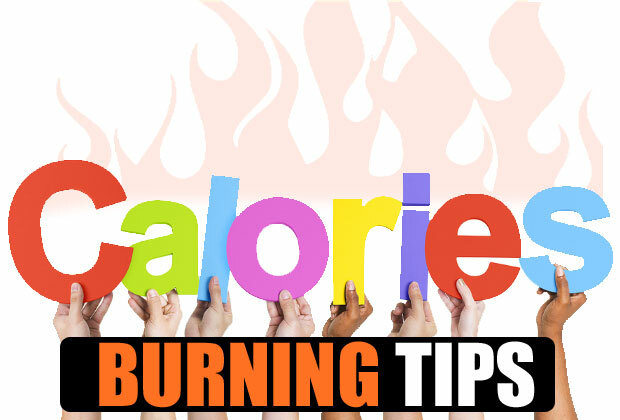 Eating the same amount of calories that you burn will help retain the exact weight. In order to maintain our basic metabolism rate our body burns calories. Anything beyond staying alive requires burning of more calories. Thus on any given day, the total number of calories burned is the sum of your basal metabolic rate and the daily chores of life. 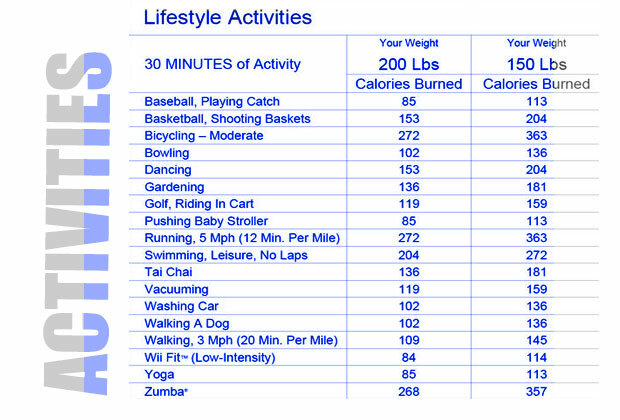 Firstly , one has to figure out exactly how many calories they burn in a day. This should be followed by measuring the amount of calorie intake.Subsequently, measurement of calories intake is done. Calculation now has to be done only on how to burn calories fast. The intake of a person is 2500 calories and he/she burns 200o calories a day. Thus 500 calories are stored making way for extra fat. How fast will you gain weight? One pound of fat is equivalent to 3500 calories, and the rate in this case would be adding on fat at a rate of about one pound in a week. Body Size and composition—Lager bodies mean larger calorie burning. Age—with age calorie burning falls. But as there are problems so are solutions. Burn Calories Fast Means ? A calorie is a scale of energy lost and stored energy.In fact , in our daily sense the food we eat is amount of calories we store and like wise workout is the amount of energy we burn. Both , normally measured in Kilo-Calories. Let us check out some practices you can adopt to burn more energy i.e. excess fat from the body. Calories can easily be burnt when you take an ice cold dip. When you are cold you body burns more calories and fat to keep it at 98o C. Take an ice cold shower burns calories way faster than any diet or exercise can help achieve. Athletes who consume 12,000 calories a day prefer swimming in cold water to get the extra burn out of it. First thing in the morning drink a liter of ice cold water. This increases your body’s metabolism rate to keep it warm or warm up whatever cold you just ingested.Even studies have suggested that cold exposure triggers brown fat that generates heat burning the fat. Take ice baths, this increases your calorie burning process by multiple times. One of the most easy ways to burn calories. Consuming 4 cups of green tea a day helped people shed 6 pounds in 8 weeks. The catechins in green tea are what burns the most calories, By increasing the metabolism rate of the body. As our own fitness expert, Bipasha Basu suggested in a commercial, take the stairs instead of the lift. By engaging the body muscles to take the weight, step after step. Cardio benefits are attained thus taking the rate of you increased heart rate to anext level. Engaging every core muscle in the lower body it helps tone the body better. It is a low impact workout. Just a few stairs everyday and is one of the easy ways to burn more calories. Fast-paced walking when combined with healthy eating is very much an effective weight-loss program. Track the route and the amount you walked. What burns the most calories here is the fast paced walking. Dancing today is one of the most celebrated methods of weight loss. Training for advance show helped a news presenter shed six kgs. Well, we of course do not suggest you to join a reality show. But instead you can bring the show home. Just dance to the tunes that excite and watch the calories disappear. People who tend to cut on their sleep are supposed to be overweight than people who have the normal 8 hours of sleep. Deprivation of sleep sabotages the waistline and your health. Proper sleep enhances the body’s metabolism rate thus being one of the best exercises that burns the most calories. drinking appropriate amount of water at regular intervals is another easy way of burning calories. After drinking about 17 ounces of water, the metabolic rate of a person increased by about 30%. This increase was within 10 minutes and reached its maximum within the next 30-40 minutes. Over a course of year if your water consumption level is increased by 1.5 liters a day, there would be noticed a 40% increase in calorie burning. A food diary keeps track of all the calorie intake in a day. This in turn gives you the clear view as to wherein you need to cut your diet and how to burn calories fast. The diary also gives you the flexibility of counting the calorie content and making suitable adjustments with your diet plan. Raw foods are the best type of foods that burn the most calories. They contain enzymes on a very high level. Enzymes are the factors responsible for a higher rate of digestion and metabolism. The calorie intake is also higher leading to the full feeling a little longer. Raw foods are also the ones with the least calorie count.If possible , go for powerful protein rich foods that can help you lose weight. A pedometer is a fitness tracking device worn on your hand. It records the number of steps you walked and on the basis of that tracks the amount of calories you have burnt. This is another way of burning calories walking by having a measuring instrument tacked onto you. So guys keep up the hacks and gift yourselves the perfectly toned fit body! I am the founder and editor of LifeBing.Com.I love to blog about health and fitness issues.